It’s officially September! The kids are back at school, holidays have been enjoyed and the summer weather is slowly starting to fade. Although that is a sad prospect, we can’t help but look forward to all the things that early autumn will bring. Early autumn is a lovely time of year. We still have some of the light left from summer, but things are slowly getting slightly cooler and cosier. Gardens are starting to get winter ready, the leaves are starting to change colour and the occasional rain shower can be seen. Things are also changing in the house. 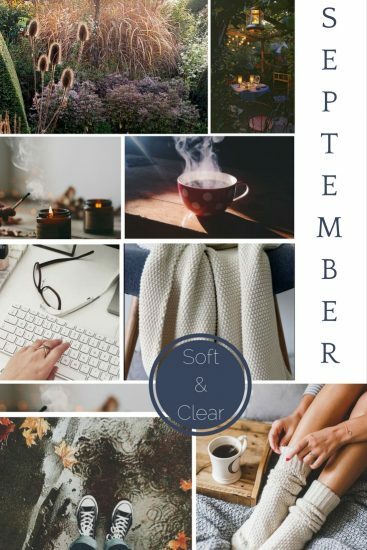 Hot cups of tea are on order, soup is being made, cosy blankets are being brought out from their summer hibernation and sweater weather is on the way. This is also a time when we get our teeth back into the business and give everything an autumn freshen up so that we can get cracking towards, dare I say it, Christmas sales!